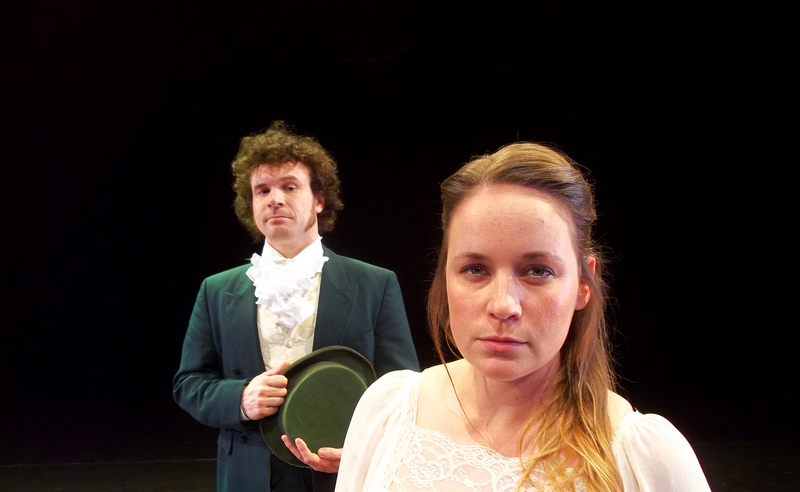 The Pantaloons Theatre Company is returning to Kettering Arts Centre with another tale to tell. You may well know the story involving Mrs Bennett, Lizzy and Darcy but you are unlikely to have seen Jane’s Austen’s novel, Pride and Prejudice portrayed in quite this way. Tickets cost £10 (Concessions £9) and are available by clicking here and doors open at 7pm for a 7.30pm start.